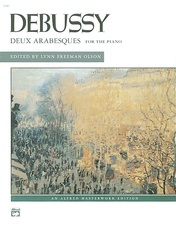 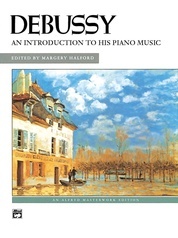 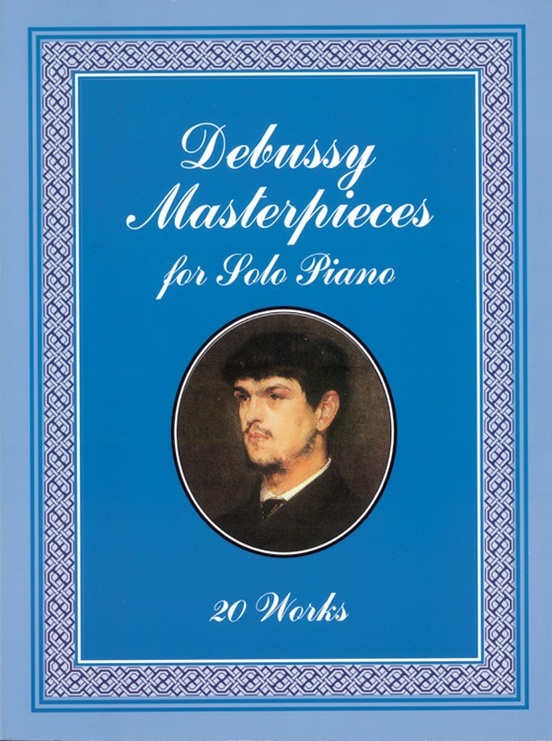 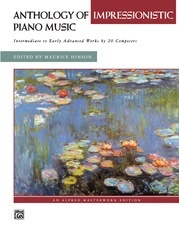 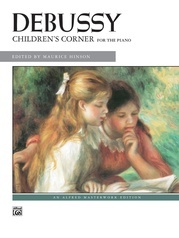 "No composer in musical history has taught the pianist more new and permanently valuable things," says Grove's Dictionary of Music and Musicians, describing Impressionist Claude Debussy. 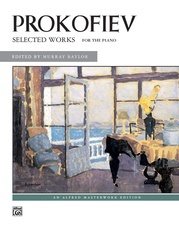 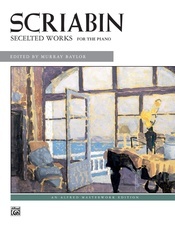 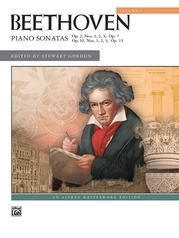 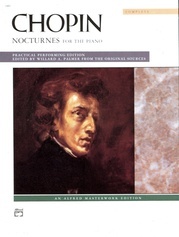 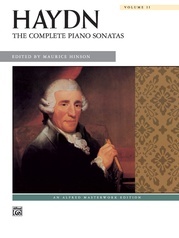 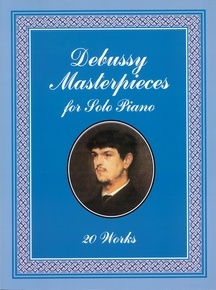 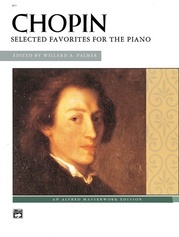 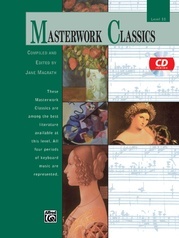 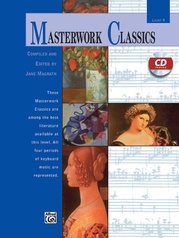 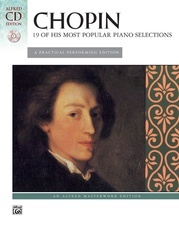 This compilation of the composer's most colorfully atmospheric works attests to his extraordinary powers of invention and to his reassessment of keyboard color and technique. 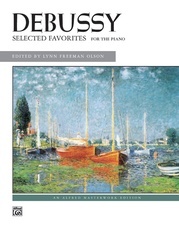 Twenty selections range from such fanciful pieces as the impudent "Golliwog's Cake Walk" and the misty "Sunken Cathedral" to the brilliant "Fireworks." 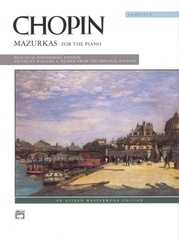 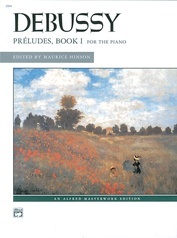 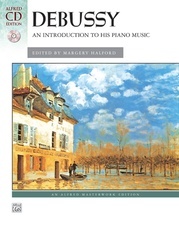 A rich compilation of works by France's most innovative and influential composer, this convenient and modestly priced volume will be welcomed by pianists, students, teachers, and music lovers. 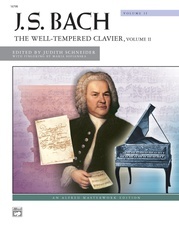 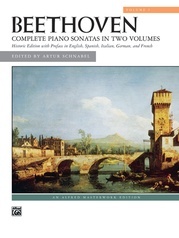 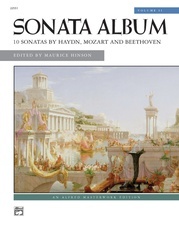 Dover original compilation of works from authoritative editions.